Master Key Systems Phoenix | 24 Hour Service | Metro Lock & Safe Inc.
You have an interest in keeping your business facilities secure, but it’s important to find the right balance between maximum security systems that make day-to-day operation difficult, and minimum security that, while very convenient for employees, may leave your building vulnerable to theft, loss, or other damage. The right access control or master key systems in Phoenix from Metro Lock & Safe Inc. will find a balance between the two opposing forces of security and convenience. Master key systems can be set up in a wide variety of configurations, and the one you choose will depend on your unique needs as a business. If you have a large business with complex facilities and several employees, a system with differing levels of master keys and grand master keys will keep your building secure. 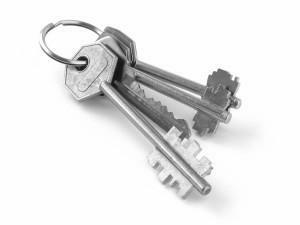 If you’re a small shop with only a few employees, a single master key with individual change keys for employees may work better. Every access control system should start with a plan, and if you’re not sure what configuration works best, talk to the experts at Metro Lock & Safe Inc.. We can sit down and review the structure of your organization and your facilities, helping you find the right balance between access and security for employees at every level of your organization. As expert locksmiths, we have been developing key systems and access control for Phoenix area businesses for more than 30 years. 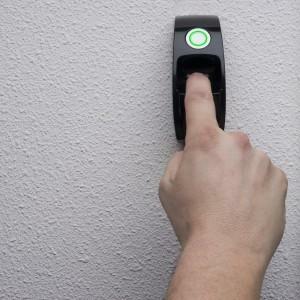 Let our professionals help you find the right level of access control to keep your facilities properly secured while giving each employee proper access.